Welcome to Minnesota’s only Brew-on-Premise! You get to be the BREWER! Vine Park is the only brewery in the Midwest where you can brew your own beer and make your own wine on our equipment with our help. 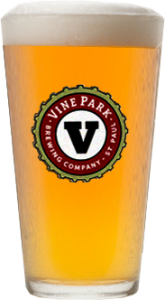 Vine Park has been the Fun Place to Brew Your Own Beer & Make Your Own Wines since 1995! We hope you will join the thousands of happy customers who take home the beer and wine they have handcrafted to share with friends & family. 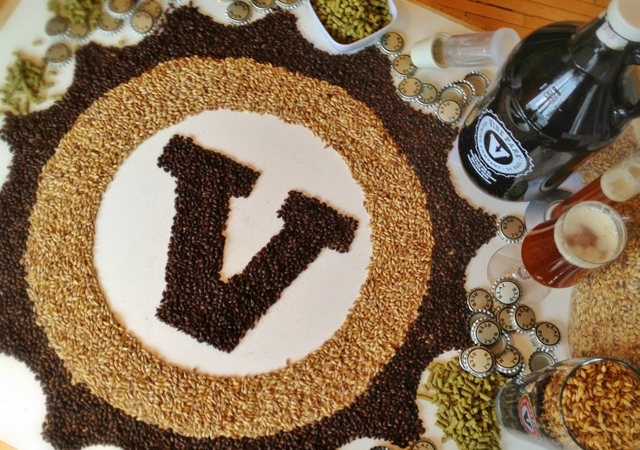 Vine Park Brewing Co. is now the only Hmong owned brewery in the world! We are now featuring Tyga Bite(Tsov Tom) Premium Beer, a new recipe that is available in growlers at the brewery. Twelve ounce bottles of Tyga Bite are also available at select liquor stores, bars and restaurants! Although some of the names may change, rest assured all of your favorite Vine Park recipes are still available! 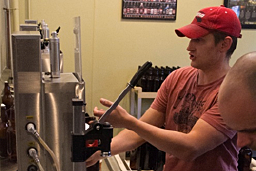 You will get to brew and bottle two cases of craft beer with the help of one of our Brewmasters! Batch prices range from $95-$115. Price includes: Brewing class, 48-12oz bottes of beer, bottles, caps and labels. No need to rinse and store your used bottles.(12oz. bottles are not designed to be reused. Please recycle!) Any of our past or current recipes can be done in this smaller batch size. This will be a more managable amount of beer for most people. Limit of 3 people per batch. Of course you may brew the batches that you have always done in the past and make 72 – 22oz reusable bottles. Explore our website to learn about your beer & wine choices, how to make reservations, costs, and F.A.Q.s We welcome your calls and emails to help you plan your adventure at Vine Park. 1Make a reservation online or at 651.228.1355, select your recipe from over 50 choices, and come in to measure and add the necessary ingredients to your brew kettle. Time: 1.5 – 2 hours. 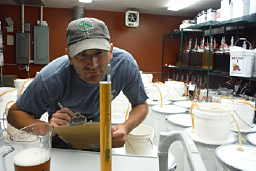 2We will monitor your beer as it ferments and cold ages until bottling day. 3Return two weeks later to fill and cap your brew in 22oz bottles. Your beer is cold, carbonated and ready to sample on bottling day. Take the rest home to enjoy and share with friends. Where Can I Buy 651 Tyga Bite? Watch our video to see the whole process! Here we are on WCCO Mid-Morning! Give the Gift of Beer or Wine! Gift certificates available online or call. Or check out our Year of Beer card – $100 gets you $156 of beer! In addition to being able to come in and brew your own beer we brew and sell growlers of fresh beer to go. Refillable 64 oz. jugs of fabulous, hand-crafted beers: Brewed weekly, always fresh and changing frequently. Learn more about our growlers and all our brews on our recipes page. 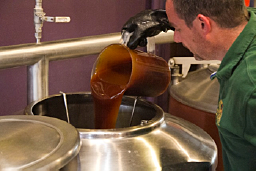 For Beer Brewing use our online reservation system. For Wine Making and Party Night Reservations please call us at 651-228-1355. Wine Party Nights will be held every month and you can sign up to be part of our Wine Party team to make a variety of wines and take home the amount that fits for you. This is a collaborative event that mixes fun, education, and wine making.